As a part of its ‘Midnight Suprise’ campaign, customers booking a Ford Car can now win assured gifts ranging from an iPhone X to LED TVs. The campaign will run from 7 to 9 December. Buyers stand a chance to win a trip to Paris, iPhone X and more. Bumper price includes a Ford Figo. All Ford showrooms will stay open from 9am to midnight from 7 to 9 December. Planning to book a Ford car? There’s a chance you may walk away with an iPhone X or a free trip to Paris. As a part of its ‘Midnight Suprise’ campaign, to be held from December 7 to 9, Ford is offering various assured gifts. Also, as the name suggests, Ford dealerships will remain open from 9am in the morning to 12 midnight during the three days. Customers booking a Ford car will get a scratch card, through which they stand a chance to win assured gifts with the delivery of their vehicle. Some of these “surprises” include gold gift vouchers, home appliances, iPhone X and even a trip to Paris (7 days, 6 nights)! But that’s not all. Customers taking delivery of their Ford cars in December will also qualify for a lucky draw, wherein the bumper price is a Ford Figo. The winner of the lucky draw will be announced a month later in January 2019. The offers are valid on Ford’s entire portfolio in India, which consists of the Ford Figo, Aspire, Freestyle, EcoSport and Endeavour. 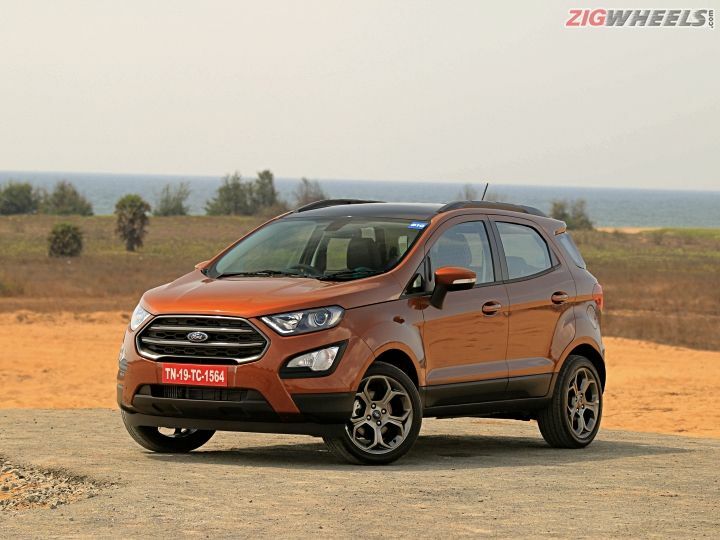 NEW DELHI, India, Dec. 5, 2018: Ford India today announced the return of its mega sales campaign ‘Midnight Surprise’ from December 7 to December 9, offering consumers assured gifts totalling INR 11 Crore. The Midnight Surprise gets bigger in its latest avatar. All customers booking a Ford car during the three-day period will get a scratch card, entitling them for assured gifts on delivery of their cars within this month. The gift on bookings made during Midnight Surprise includes LED TVs, washing machines, home theatre systems, microwave ovens to latest generation iPad, iPhone X, gold gift voucher worth Rs. 100,000 and holiday vouchers including a seven-day, six-night trip to Paris. Share your experiences with Figo 2015-2019?